From the revered classics of Akira Kurosawa to the modern marvels of Takeshi Kitano, the films that have emerged from Japan represent a national cinema that has gained worldwide admiration and appreciation. 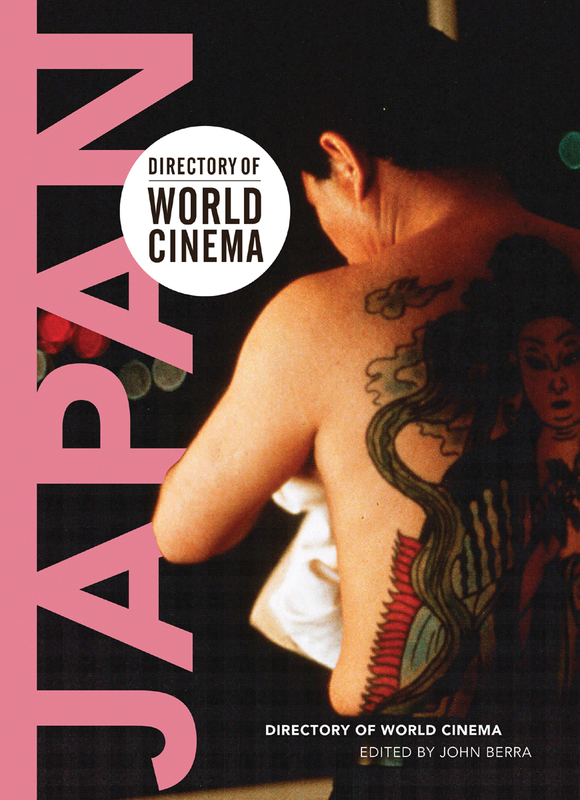 The Directory of World Cinema: Japan provides an insight into the cinema of Japan through reviews of significant titles and case studies of leading directors, alongside explorations of the cultural and industrial origins of key genres. As the inaugural volume of an ambitious new series from Intellect documenting world cinema, the directory aims to play a part in moving intelligent, scholarly criticism beyond the academy by building a forum for the study of film that relies on a disciplined theoretical base. It takes the form of an A–Z collection of reviews, longer essays, and research resources, accompanied by fifty full-color film stills highlighting significant films and players. The cinematic lineage of samurai warriors, yakuza enforcers, and atomic monsters take their place alongside the politically charged works of the Japanese New Wave, making this a truly comprehensive volume.